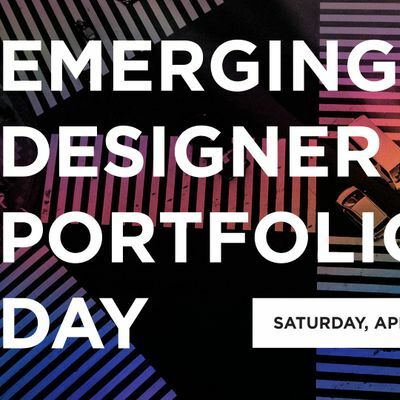 The EMERGING Designer Portfolio Day brings together recruiters, professional designers and art directors to review the portfolios of graduating seniors, post-grad students who have not landed their first full-time role, and designers with 1-2 years of experience who are looking for new opportunities. This year we’ll be focusing on the skills that get you hired. This is your opportunity to get feedback on your visual storytelling and presentation skills with companies that are hiring in the area. Designers must have an AIGA Membership to participate for FREE. Non-member emerging designers can participate for a cost of $15. Keep in mind AIGA membership at the contributing level only costs $50 annually, and will include free or discounted participation to many upcoming events, as well as tons of national benefits. Check it out at aiga.org/belong. Please note that if you are an AIGA Member, you must go through the AIGA Cincinnati website, log in, and then sign up for the event in order to get the member price. The set up and what to bring:Participants will have a table space approximately 3 x 4ft. on which to display their portfolios. Plan to bring your own laptop if you are presenting a digital portfolio, and please bring your laptop fully charged as we cannot guarantee access to outlets. Show only your best work—no more than ten to twelve pieces. (Some reviewers may only look at a few pieces based on their preference.) Please bring at least 5 physical copies of your of resume–business cards are encouraged, but not required. As an EMERGING designer, these skills will be your ticket to not only getting your foot in the door, but actually getting the job offer. Many of our reviewers will be representing companies that are actively hiring, so please dress professionally as you would for an actual interview. Event ScheduleNOTE: Designers will be a part of all 4 mock interview sessions. 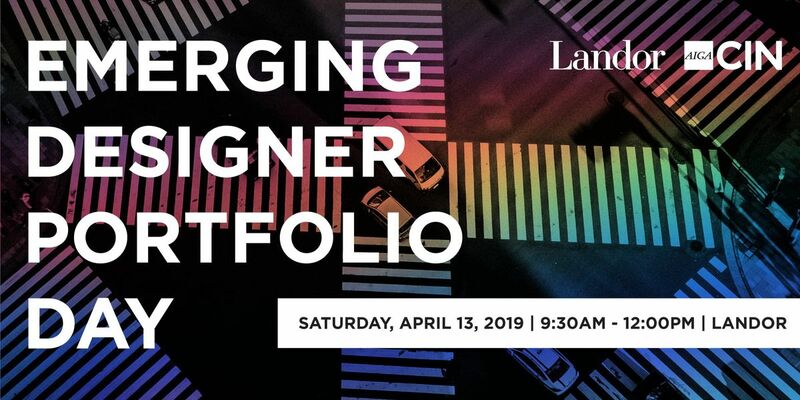 If you are interested in reviewing portfolios, please contact Ashton Spann at YXNodG9uIHwgYWlnYWNpbmNpbm5hdGkgISBvcmc= to register.